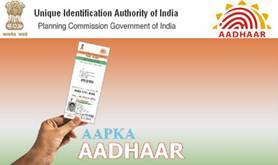 Advocate General K K Venugopal told the apex court that the Union government will take no coercive action against those who do not have Aadhaar and they will not be denied social welfare scheme benefits till March 31. The SAATHI initiative will be jointly implemented by EESL and office of Textile Commissioner on the pan-India basis. 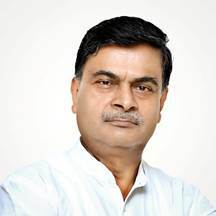 Union Minister of State (IC) for Power and New & Renewable Energy, Shri R. K. Singh addressed the 3rd Global Investors’ India Forum in New Delhi. 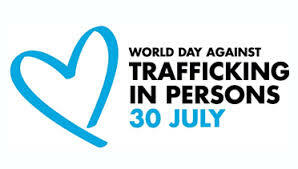 The United Nations Guidelines for Consumer Protection (UNGCP) were adopted by United Nations General Assembly on 16 April 1985 and revised in December 22nd, 2015. The United Nations Conference on Trade and Development (UNCTAD) are organizing an International Conference on Consumer Protection for South, South East and East Asian Nations on the theme “Empowering Consumers in New Markets” on 26-27 October 2017 in New Delhi. 22 countries from East, South and South-East Asia are participating in the international conference. 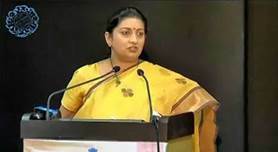 The Conference will be inaugurated by the Prime Minister, Shri Narendra Modi. The Union Minister of Consumer Affairs, Food & Public Distribution, Shri Ram Vilas Paswan and Secretary General, UNCTAD will also address the participants. 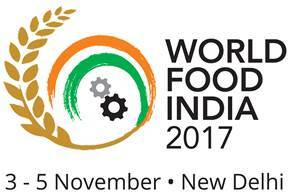 Odisha will be the ‘Focus State’ in the World Food India (WFI)-2017, the international food event to be held at New Delhi from 3 to 5 November 2017. 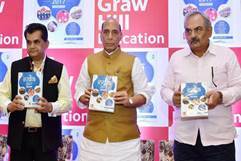 More than 200 global companies from 30 countries would participate in the World Food India-2017. 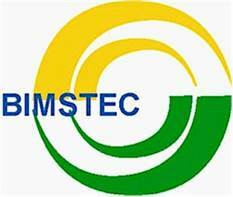 The Bay of Bengal Initiative for Multi-Sectoral Technical and Economic Cooperation (BIMSTEC) is an International Organisation involving a group of countries in the South Asia and South-East Asia namely, Bangladesh, India, Myanmar, Sri Lanka, Thailand, Bhutan and Nepal. 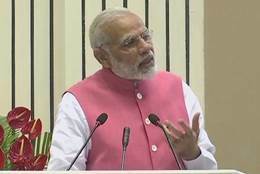 India being a major stake holder in the field of Traditional Medicine plays an important role in influencing the policies and strategies related to the Traditional Medicine in the BIMSTEC Forum. 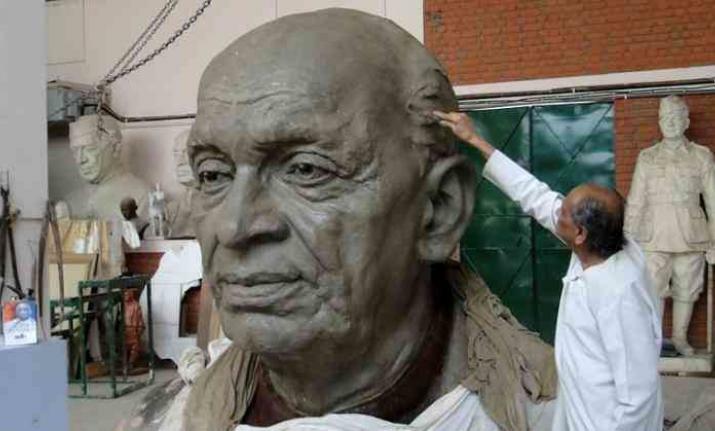 The Tamil Nadu Chief Minister, Edapaddi K Palanswami, laid the foundation stone for an aerospace park at Kanchipuram district to be set up by the State Government in 245 acres and at an estimated cost of ₹198 crore. 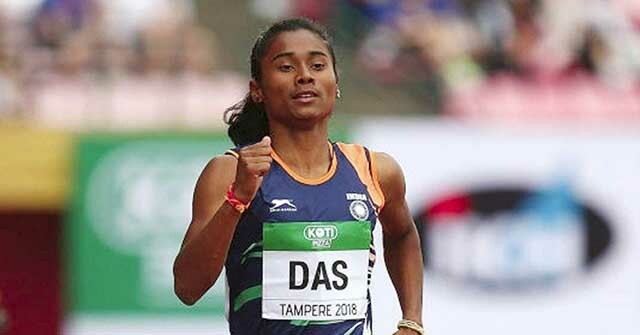 When fully ready, the park will attract a total investment of nearly ₹1,000 crores and create job opportunities for nearly 30,000, according to a State government press release. The aerospace park at Vallam-Vadakkal Sipcot Industrial Park premises in Sriperumbudur will be jointly implemented by State Industries Promotion Corporation Ltd and Tamil Nadu Industrial Development Corporation. 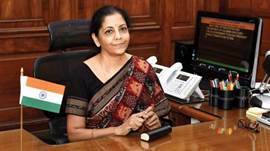 Defence Minister, Ms. Nirmala Sitharaman left for the Philippines to attend the Southeast Asian Defence Ministers’ Meeting. The two-day ADMM (ASEAN Defence Ministers’ Meeting)-Plus meeting will discuss ways to enhance defence and security cooperation among the member nations. The objective of the conference is to promote mutual trust and confidence between defence establishments through greater dialogue and transparency. 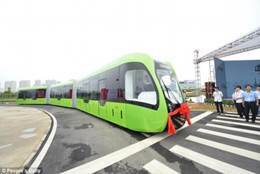 The world’s first track-less train has started operating on a trial basis in Chinese city Zhuzhou. Billed as the world’s first smart train, the vehicle operates on virtual rail lines represented by white dotted lines. The train, which can carry 300 passengers and travel at speeds of 70 km/h, is being called a hybrid between a bus and a tram. 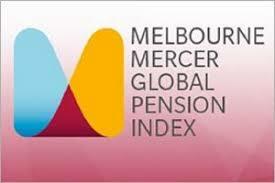 While India stands at the 28th position out of the 30 among the reviewed countries in the Melbourne Mercer Global Pension Index 2017, its pension system is found to be more sustainable than that of Poland, Germany, France, Japan, Italy, Austria, Brazil, China and Argentina. 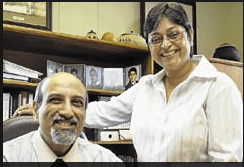 A globally-acclaimed South African Indian-origin researcher couple was honoured with a prestigious award for their exceptional contributions in the field of HIV/AIDS. Professors Salim Abdool Karim and Quarraisha Abdool Karim received the award from the Institute for Human Virology (IHV) in Baltimore in the US. The award was presented to them by Robert Gallo, who discovered HIV as the cause of AIDS at the 19th international meeting of the IHV. 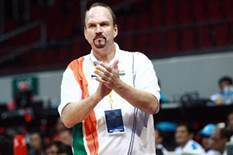 The National Basketball Association (NBA) announced Scott Fleming, former India men’s national team head coach, has joined NBA India as Head of Basketball Operations. 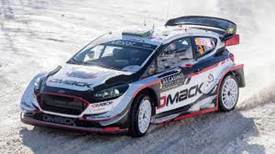 Turkey is all set to host the 10th installment of the ‘World Rally Championship ‘(WRC) in September in popular resort town Marmaris, a Turkish motorsports body. 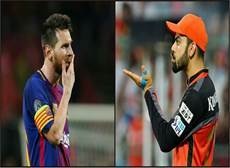 Virat Kohli, Indian cricket team captain, has been ranked above the Argentinean and Barcelona football legend Lionel Messi as one of the most valuable brands among sports athletes by Forbes. According to Forbes, Kohli is ranked seventh in the list released by Forbes ahead of Messi, who is at ninth. Between Kohli and Messi is the Irish golfer Rory McIlroy. Kohli is placed at seventh with a brand value of $14.5 million, compared to Messi’s $13.5 million. Kohli Overtakes Messi on Forbes list of Most valuable brands.